First Division (East) leaders Buchanhaven Hearts have been deducted 15 league points, expelled from two cups and fined £300 after being found guilty of playing a player who was not reinstated to junior football. 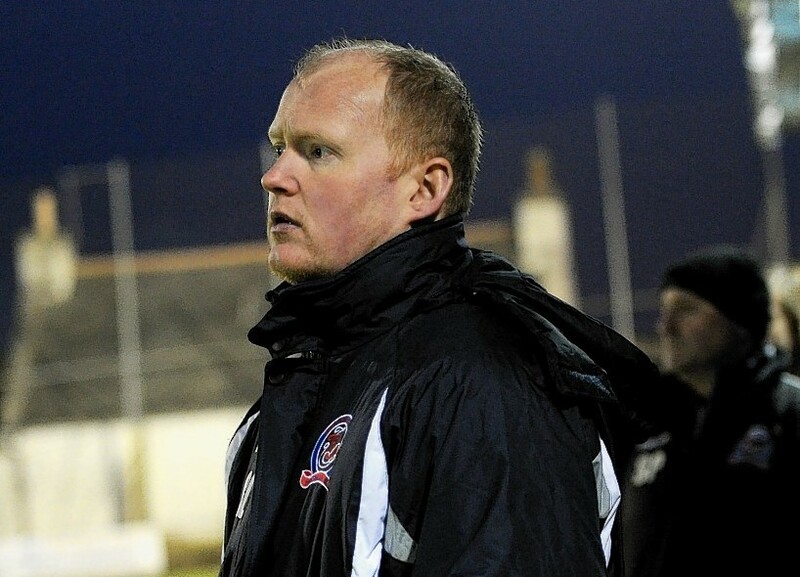 Dyce juniors have appointed former Lossiemouth, Montrose, Deveronvale, Cove Rangers and Turriff United attacker Mike McKenzie as their new manager. 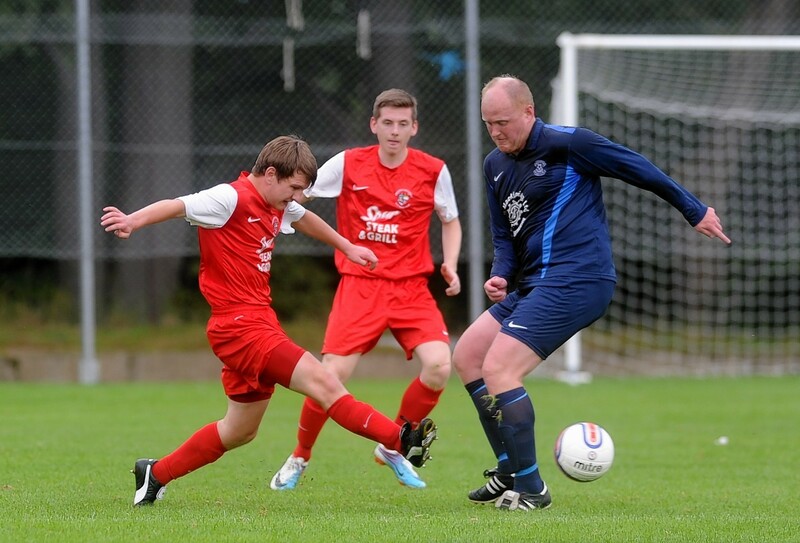 Turriff United attacker Mike McKenzie is about to call time on his playing career due to injury.